Artificial Intelligence is in everything: in cell phone cameras, devices and even in umbrellas , and now also in the teeth. Yes, teeth. 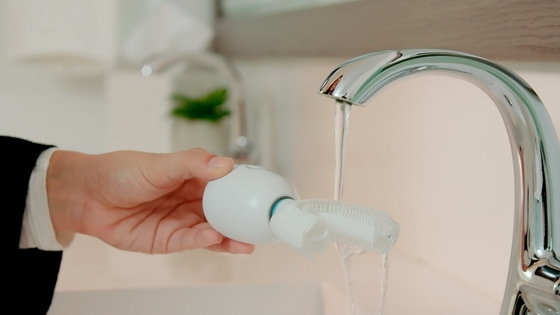 This is the idea of babahu X1, the world’s first toothbrush that has Artificial Intelligence. 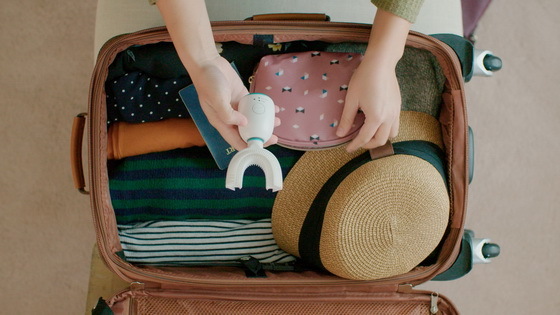 Babahu X1 equipped with AI in a 360-degree electric toothbrush has started crowdfunding at Indiegogo. 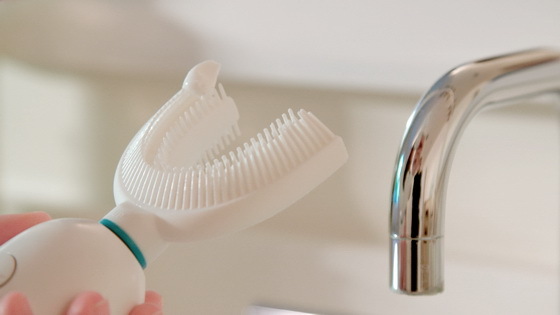 From now on, at the push of a button, you’ll have clean teeth through artificial intelligence algorithms to brush at different vibration frequencies efficiently. Only half a month gone, babahu indiegogo project has achieved over 500% of our goal!!! We appreciate it. As a celebration of reaching this goal, only for our backers, we’d like to invite you to join our referral program to reward you with great free offers! All you need to do is to back us and share our campaign on Facebook, Twitter or any social Medias! 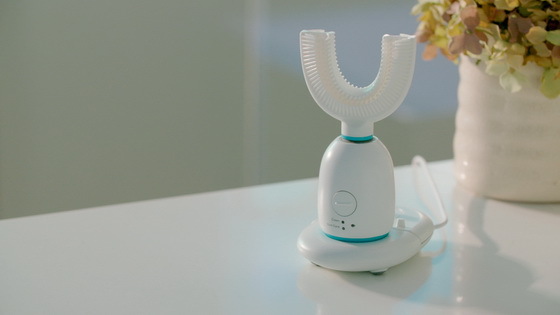 This type of electric toothbrush that gets caught like a mouthpiece and brushes all teeth at once, has come to see a little bit, but babahu X1 is equipped with AI (world first) and it works in conjunction with smartphones which is supposed to be able to do. Although details are unknown, it seems to learn how to polish that person by AI conversion. The brush is made of silicon and there are 60 brushes, and the effectiveness of brushing is different depending on how people polish like ordinary toothbrush or electric toothbrush, by brushing each tooth into six faces and polishing each from 45 degrees angle there will be no thing. Moreover, the polishing time is only 10 – 20 seconds. If you can grind even if you get caught like the following, it seems easy to brush your teeth with a toilet after lunch or busy time in the morning. Silicon brush parts can be replaced, for 2-6 years old, for 6-13 year olds, for adults (13 years old or more). Charging is wireless, it fully charges in 2 hours, and after full charge it can be used for 30 days. Since the product itself corresponds to IPX 7 waterproofing, even if a small child mistakenly drops it in the water, it will be OK (30 minutes of water resistant on the standard), and if it gets dirty it can be washed as well. Have you ever examined your teeth or your children’s teeth cautiously? Recently babahu has organized children studied in nursery school to have tooth brushing learning, including Bass method and plaque test. Especially plaque test, all of you and your children can have a try. First, you can chew the tablets and rinse with water, and the plaque on your teeth will be dyed red or pink. Second, you can brush your teeth by traditional toothbrush, electric toothbrush and babahu AI toothbrush. Finally, the test results babahu AI toothbrush better than those 2 toothbrushes. It has already achieved a goal of 500% and has become a big goal. Babahu is thankful for all supporters! 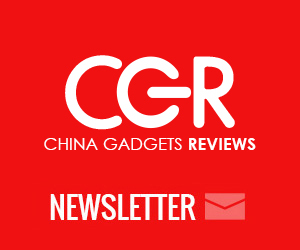 We will continue to make more sales, and bring much more high cost-effective products to all of you! It is the investment price, but usually adult package is $ 99. It is $ 89 for kids, $ 99 with a set + change brush with $ 109, and so on. Shipment is from January 2019. It is surprisingly early. 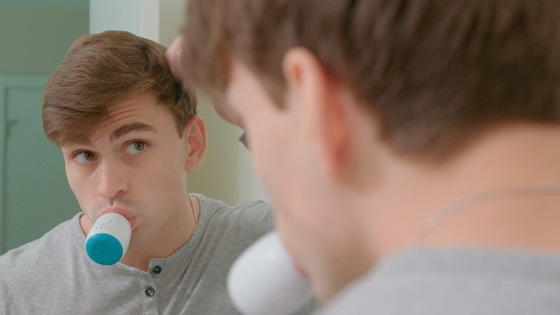 Would you use a toothbrush like that? Do not hesitate it! Get the flash deals now from here!